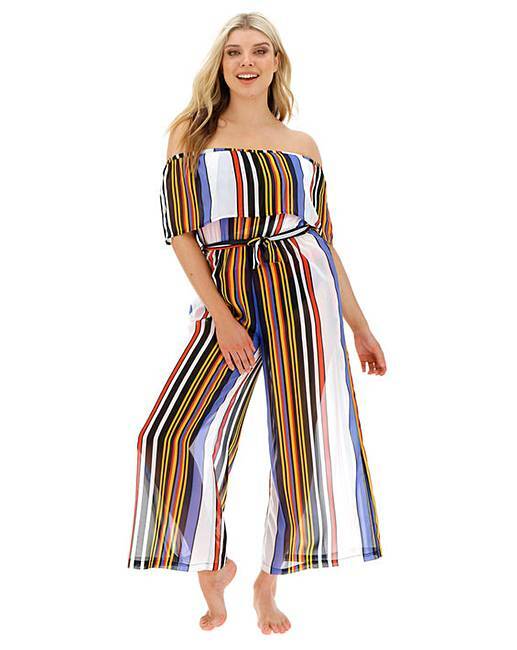 Joanna Hope Beach See-through Jumpsuit is rated 1.0 out of 5 by 3. New this season and exclusive to us – Joanna Hope swimwear. 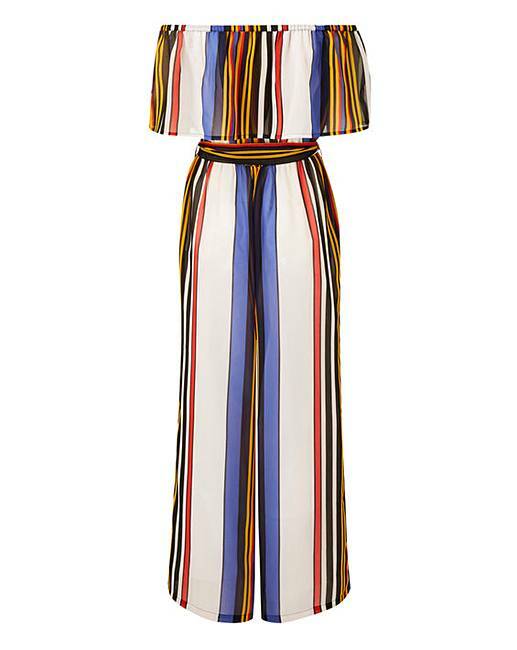 Achieve effortless style from beach to bar in this gorgeous Joanna Hope Regatta jumpsuit. 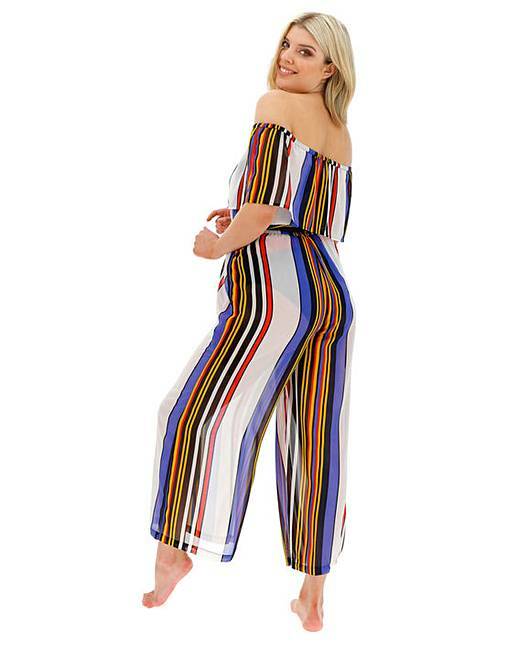 This completely sheer jumpsuit features wide legs, off-the-shoulder detailing and a lovely stripe to flatter and enhance. 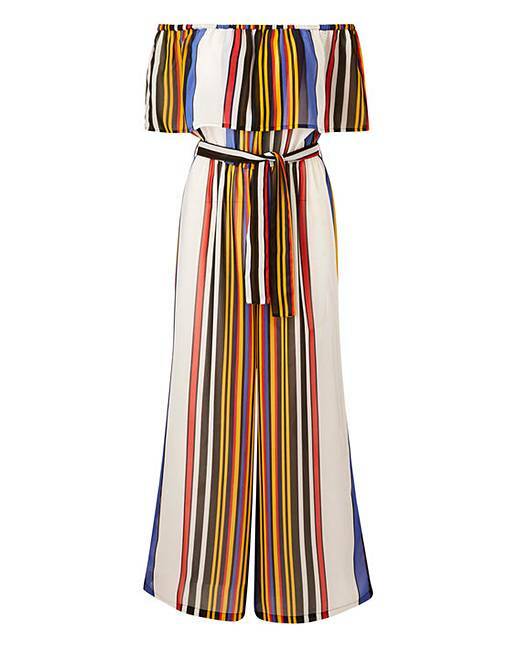 Wear over the matching swimwear to complete the look. Rated 1 out of 5 by Frellen from Emperor's New clothes!!! This is a prime example of selling a branded products over a quality product, cut the brand you might be able to afford a decent fabric, not fabric that is so sheer you can see the pores on your skin through it. I can't believe this has gone through any product development or quality control procedures it is totally not fit for purpose!! If I could leave negative stars I would ! Rated 1 out of 5 by Shelly from Completely see through I can’t believe this is totally see through! What the heck do you wear underneath? I ordered it and sending it back. It looks so nice in the picture but it’s like wearing a net curtain.